You know while feeding the baby and watching television, Ravinder's Kitchen came up and one of the episodes demonstrated this rather tempting looking recipe. You know when you rub your hands with a devilish glee, that's what I was feeling, my heart was brimming with the urge to give this a go. 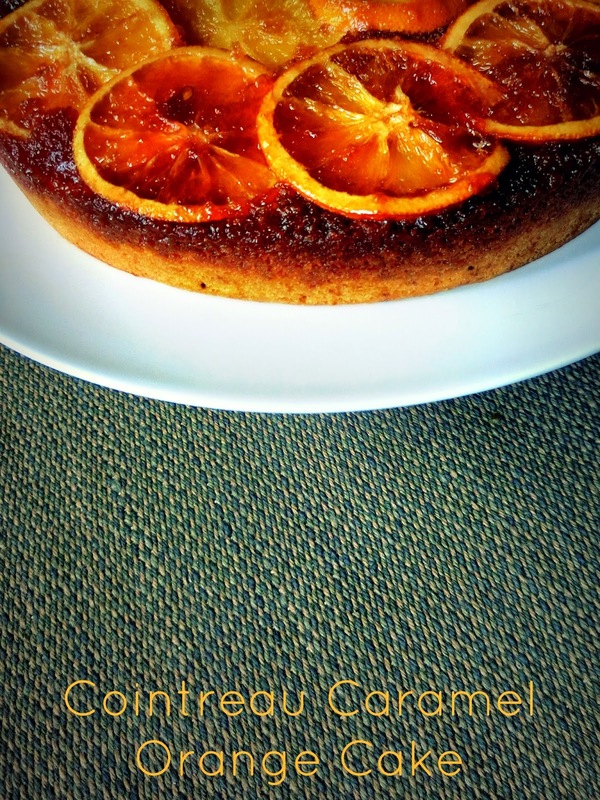 The orangey caramelly cake is delish - and I took this over for the weekend at mt inlaws!!!! Pour the batter over the caramel and oranges and bake for 30 – 35 minutes, until the sponge is springy and cooked through.